Investing in commercial solar power can dramatically reduce your energy bill. Seeing a positive return on your investment is a nice incentive too! What do you do with excess energy generated by your solar PV system? Battery storage is one option. The other is to export it back to the power grid. When you export, your business benefits from your state’s feed-in-tariffs. 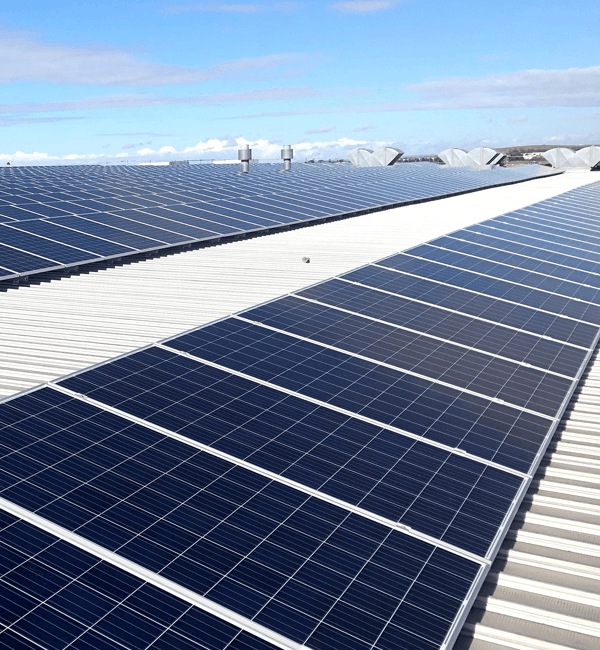 While the exact amount varies by state, with the amount of power many larger commercial solar installations generate, this can generate a significant return. Find out more about various Government rebates, incentives, and feed-in tariffs here. Under the Renewable Energy Target, businesses that generate renewable energy are eligible to receive certificates for the clean energy created. These Renewable Energy Certificates (RECs) can then be sold to third-parties, making a positive return on your solar. Our handy ROI calculators tell you how much return your commercial solar can earn you.